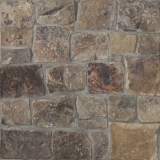 More variety and colors available in store! 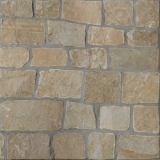 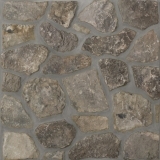 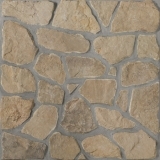 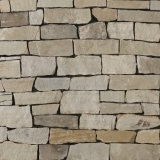 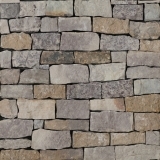 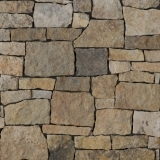 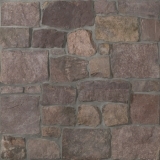 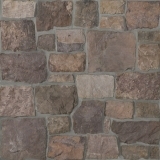 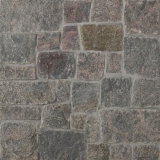 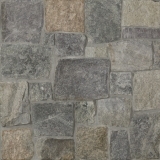 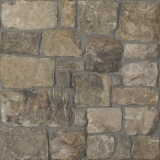 For centuries, stone has been a beautiful, maintenance free choice used by builders and architects. 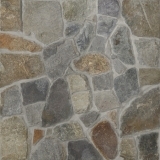 The vast variety of color, texture and endless variety of patterns will make your home or any building project unique. 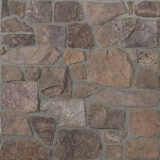 Flag stone is a great way of making your special areas unique.